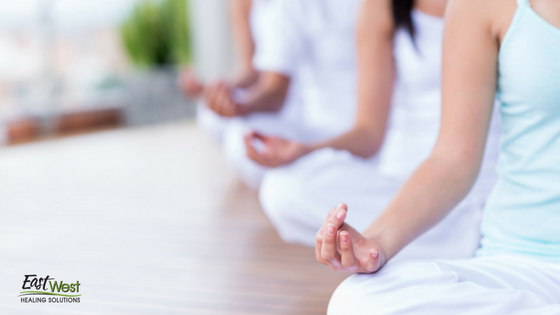 Try our Palm Harbor Yoga Classes for a month and you will enjoy meaningful health improvements. Yoga benefits the mind and body, regardless of age, physical condition, and strength. It does not matter if you are a baby boomer looking to loosen up your back, a middle-aged man, a desk jockey who stares into the screen all day, or a millennial in decent shape. 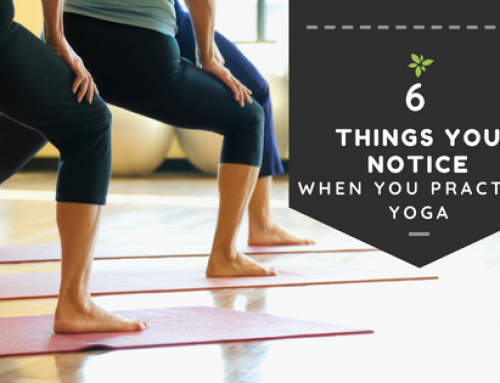 If you give yoga classes a try, you will enjoy some truly fantastic results. The best part is these results are not limited to your body. Yoga benefits your mind and spirit as well. 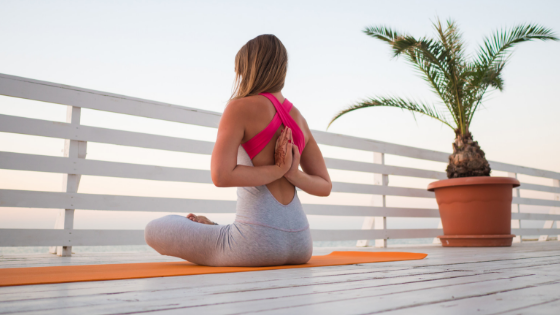 Though yoga is not as grueling as the traditional workout, it provides a wide array of benefits in surprisingly little time. 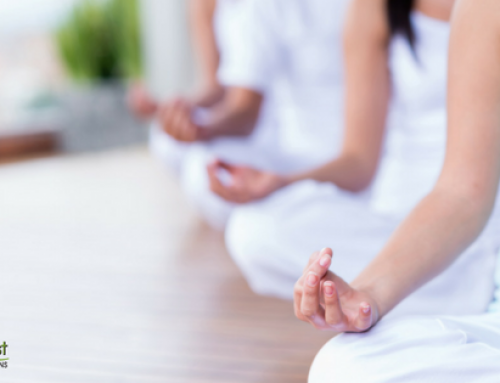 Give our Palm Harbor yoga classes a chance and you will find you feel stronger, more flexible, balanced, and peaceful. In fact, you will likely notice some of these benefits after a few yoga classes at our Palm Harbor studios. To say modern life is stressful would be an understatement. From the grind of the work week to doing chores around the house, caring for the kids, taking care of the pets, and beyond, it seems like there is too much to do and too little time to get it done. This pressure causes significant stress that takes a toll on the mind as well as the body. 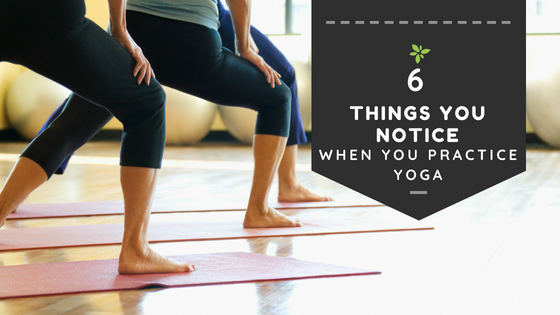 If you feel even slightly stressed, you need yoga in your life. 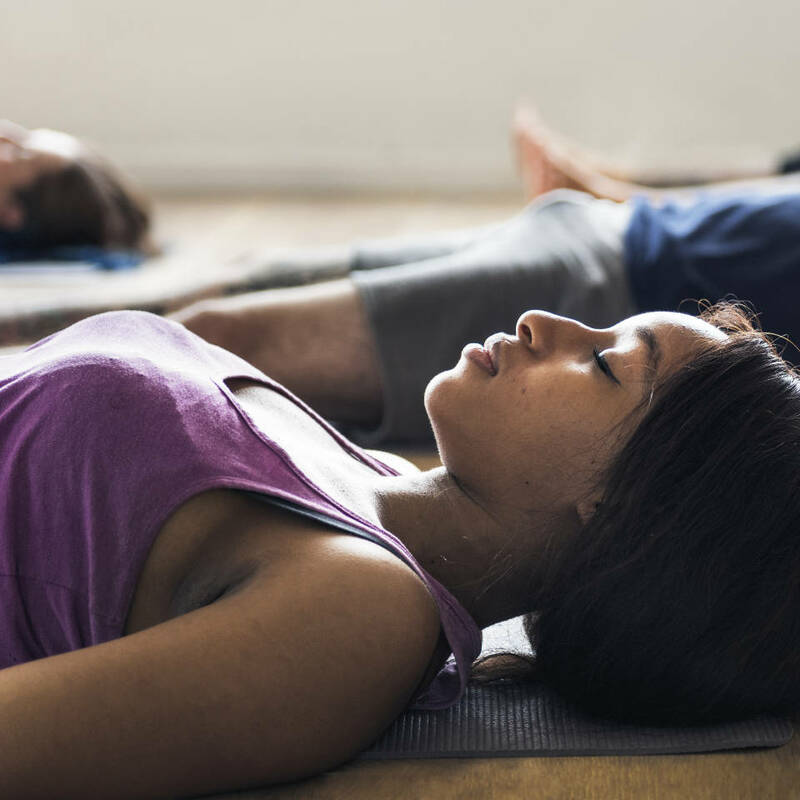 Yoga classes can put you in a restful state, enhance your quality of sleep, boost your metabolism, and even help you think with more clarity. Yoga is often stereotyped as an activity for hippies and millennials. This is a gross mischaracterization! Yoga classes are for everyone. You have everything to gain and nothing to lose by trying our Palm Harbor yoga classes. This exercise does much more than enhance flexibility and relieve stress. It builds muscle as well. 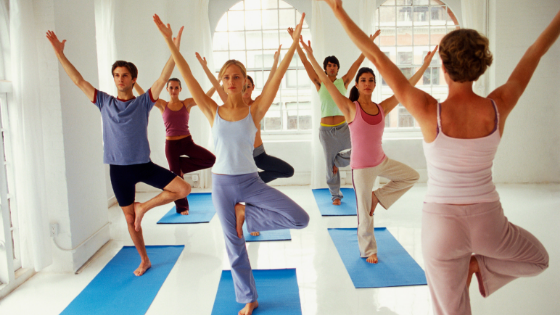 Try our yoga sessions and you will notice an improvement in your physical strength. Yoga classes are not as physically taxing as intense weight lifting sessions. 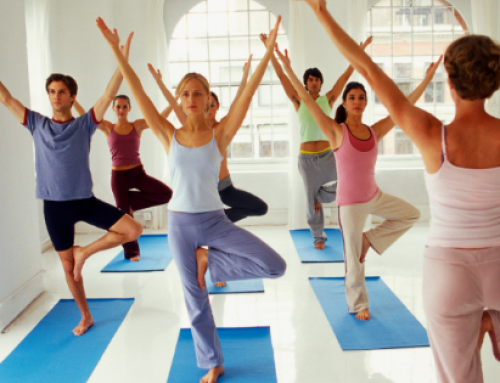 Build muscle through Palm Harbor yoga classes and your body will benefit in a variety of ways. You will find household chores aren’t as taxing, carrying heavy items will be easier, and picking up your children and grandchildren will be a breeze. 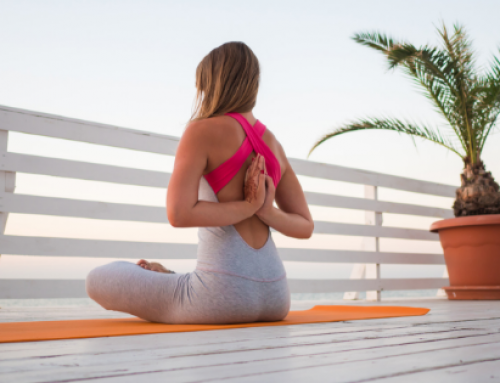 If you have any interest in improving your flexibility, strength, and well-being, contact East West Healing today to learn more about our Palm Harbor yoga classes. You can contact us at (727) 216-3972.